New “Biohazard” (“Resident Evil” in the West) games are always a very big deal, so it’s no surprise that “Resident Evil 7” is causing a fuss. 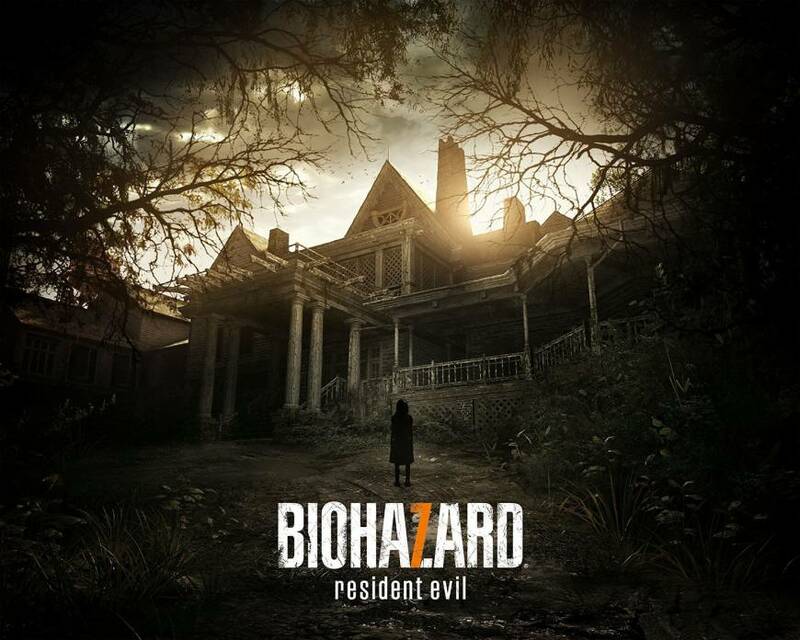 “RE7” is set in Louisiana four years after “Resident Evil 6.” The protagonist is Ethan Winters, a man who is searching for his missing wife and ends up in a dilapidated planation inhabited by a Texas Chainsaw Massacre-like family. If the crazy humans weren’t enough, there are new sinister enemies called the Molded. This new game is in many ways different from previous titles. Traditionally, “Resident Evil” games have been played from a third-person perspective. “RE7,” however, is in the first-person only. This limits the point-of-view of the players’ field of vision to only what’s right in front of them, which makes the experience even scarier. While there is shooting and weapons that range from flame throwers to chainsaws, this game is not a shooter. You explore the creepy mansion, solving puzzles, collecting ammo and trying to stay alive. Another new spin on the classic “Resident Evil” formula is that “RE7” is a PlayStation VR exclusive, meaning that players can experience survival horror in virtual reality — if they dare. 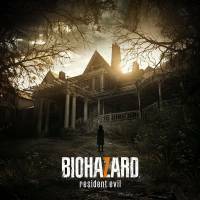 “Resident Evil 7” (in Japan, “Biohazard 7: Resident Evil”) will be released on Jan. 26 for ¥8,629 on PS4 and Xbox One. The download version, which is also for PC, is ¥7,990. It’s winter. It’s cold. The perfect excuse to stay in and play games. But if you’re missing a bit of the snowy weather, here’s a console for you. 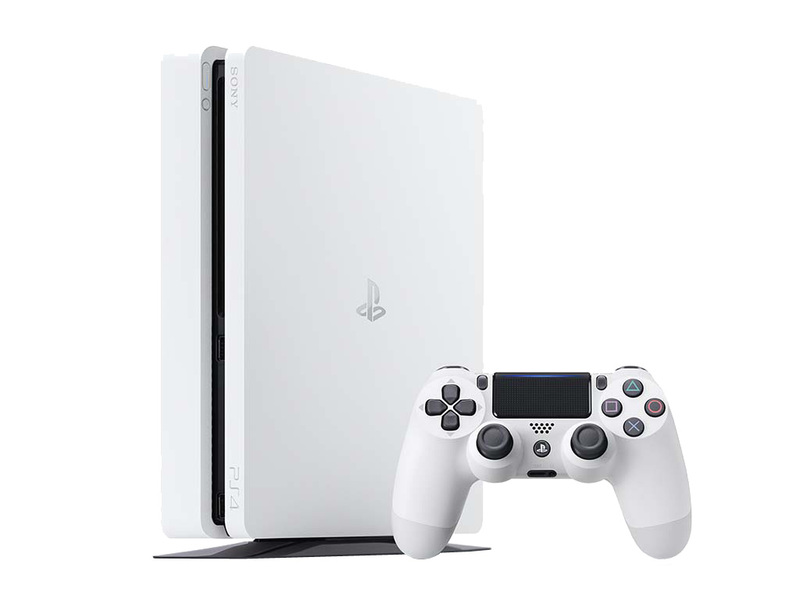 In February, Sony is releasing a white “Glacier White” PlayStation 4. This is the new, slimmer version of the PlayStation 4 in its first color variation. Redesigned to take up less space, it’s just under 4 centimeters thick, but its stark white color and sleek design will ensure your hardware stands out. Many players perhaps prefer less noticeable colors, such as the standard Jet Black, but this PS4 is certainly is a beaut. Two versions of the Glacier White PS4 Slim are being released: one with a 500GB HDD and another with a 1TB HDD. They also come with a Glacier White DualShock 4 controller. The Glacier White PS4 slim will be available from Feb. 23 at ¥32,378 for the 500GB HDD and ¥37,778 for the 1TB HDD. “Nioh” has been a long time coming. Based on an unfinished Akira Kurosawa film script, “Nioh” languished in development after work began on the project in 2004. Games publisher and developer Koei had been working on the project, but after it merged with the game corporation Tecmo, development was handed off to Tecmo’s Team Ninja, which is best known for its “Ninja Gaiden” games. 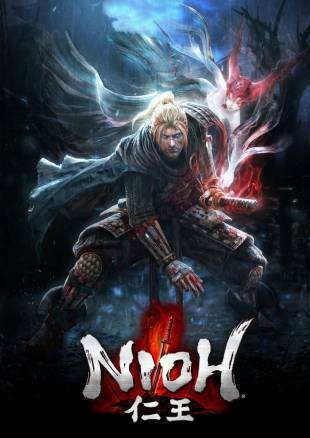 “Nioh” stars William, a character inspired by William Adams, the Englishman who arrived in Japan with the Dutch East India Company and became the first Western samurai during the Edo Period (1603-1868). The game is highly fictionalized, with magic and demons, but it does feature other folks from Japanese history, including Hattori Hanzo, the Sengoku Era (1482-1573) samurai ninja, who fights in the game to expunge evil monsters. Though its development has taken ages, with the original release date missed, the resulting title looks stunning. “Nioh” has drawn comparisons to “Dark Souls,” a moody action game with a samurai twist, developed by From Software. So far, “Nioh” looks to be worth the wait, even though it has taken more than a decade to see the light of day. “Nioh” will be released on Feb. 9 on the PS4 for ¥8,424.